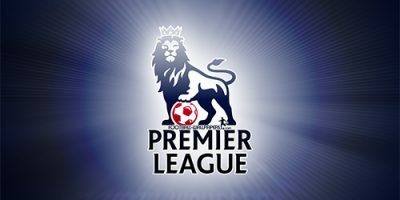 Southampton – Chelsea free picks and betting preview! 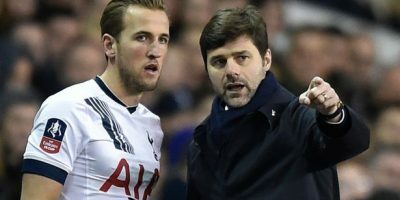 Tottenham – Cardiff free picks and betting preview! 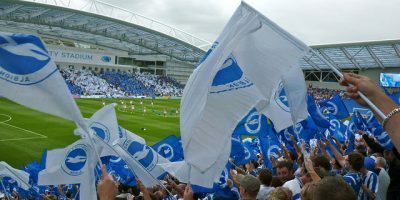 Brighton – Manchester United tips and betting preview! 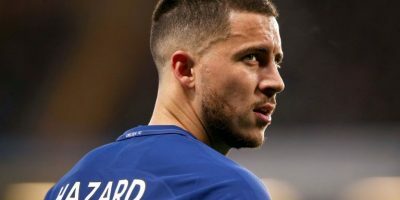 Chelsea – Arsenal tips and betting preview! 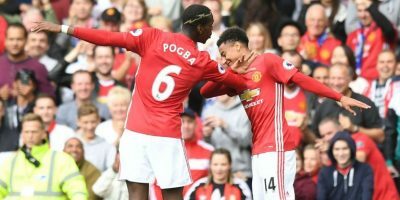 Manchester United vs Leicester free picks and betting preview! 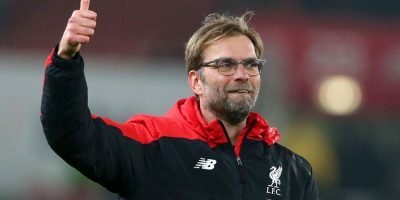 Chelsea – Liverpool tips and betting preview! 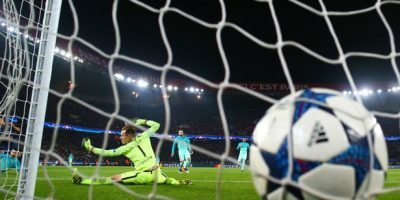 Manchester United – Arsenal tips and betting preview! 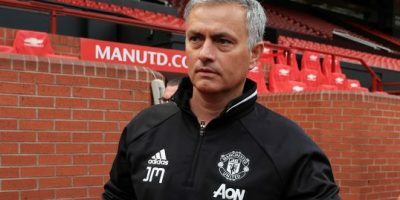 Bournemouth – Manchester United tips and betting preview!